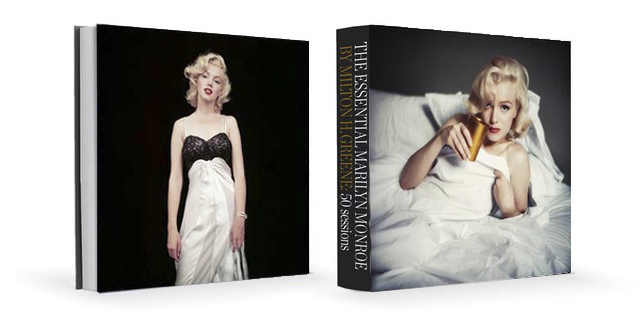 In honor of Marilyn's birthday, The Archives is pleased to announce our latest book project! Essential Marilyn Monroe by Milton H. Greene will be released September 17, 2017. In collaboration with @ACCPublishing and @IconicImagesNet Essential Marilyn will feature more than 280 images of Monroe by Milton. The thing we're most excited about is that more than 160 of those photos will be unpublished images. Final selection of images is still being completed, however, photographs from all 50 sittings Marilyn and Milton did together will be represented. Limited edition collectors box sets with prints will also be available. Pre-sales for those start next month. Alternate covers will be offered in foreign language editions. This has been a project four years in the making with the whole Archives crew really ramping up the work the past five months. Joshua has put his heart and soul into this project and we can't wait for Marilyn and Milton fans to see exactly what made the two of them so special together.